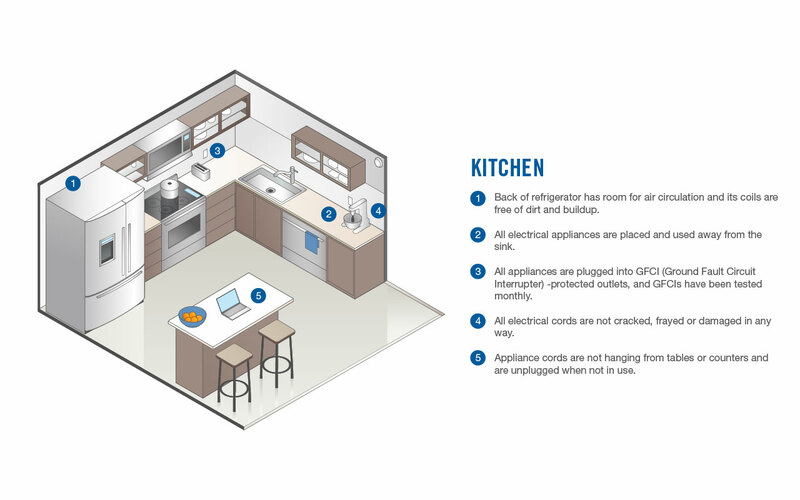 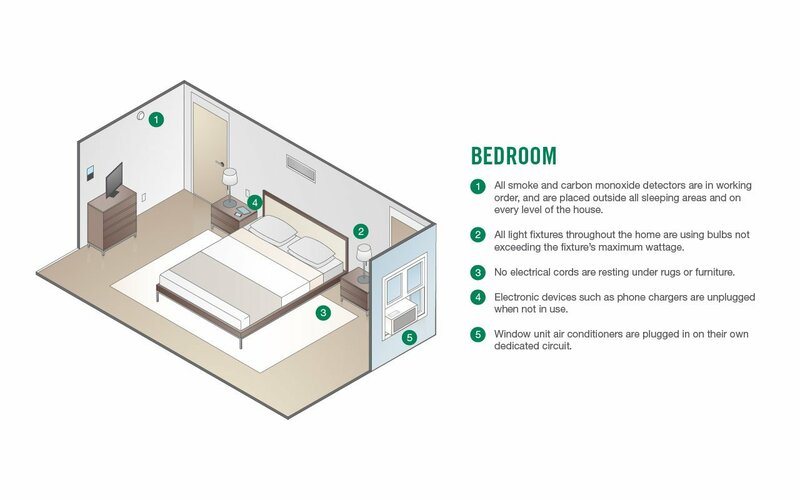 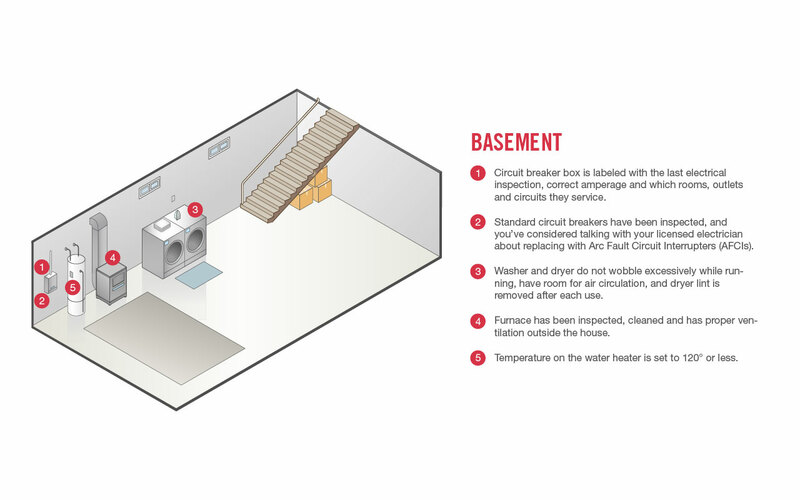 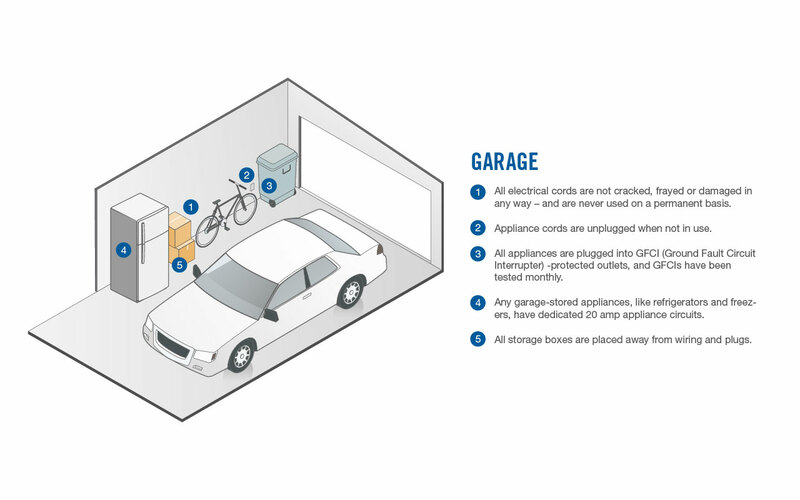 Use the interactive Electrical Safety Checklist to make sure your home is as safe as possible. 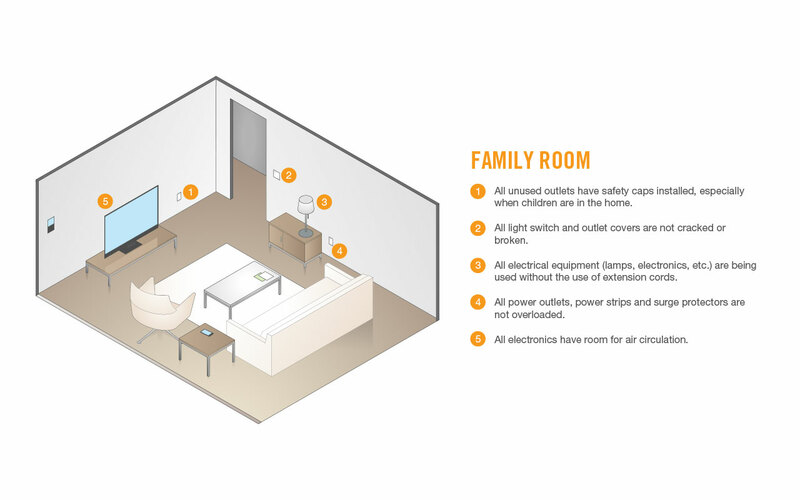 Click any room below to get started. 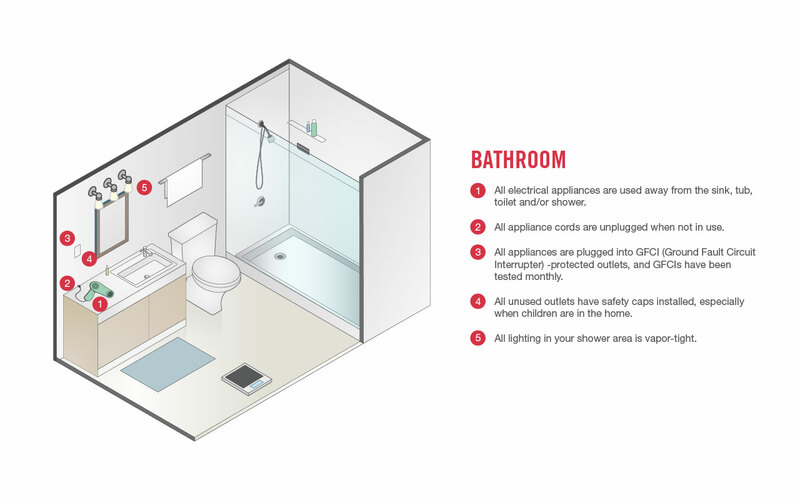 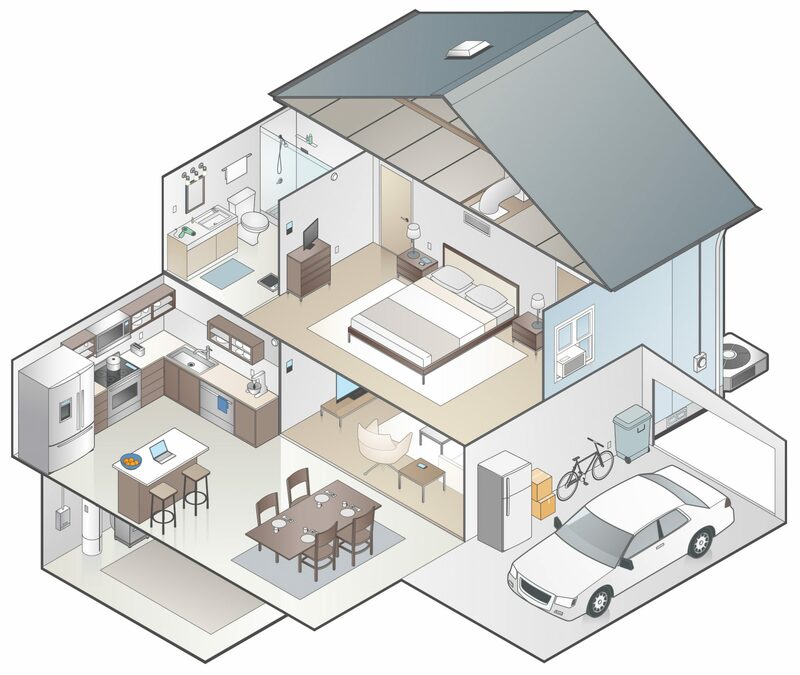 Tap the house to download a PDF of safety tips for your home.